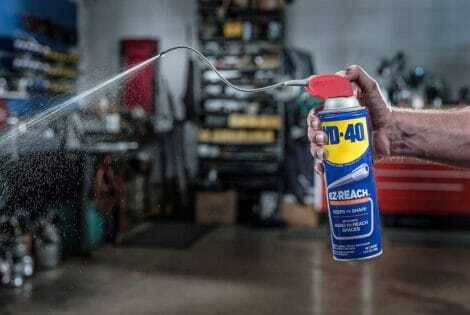 Owning a motorcycle is an investment in itself already since it doesn’t come cheap, especially its parts, and just like cars, motorcycles need protection too from natural elements, including rain. It’s not often though that you find a good parking space to shield your ride in a downpour. This is where the VUZ Moto Motorcycle Tent comes handy. 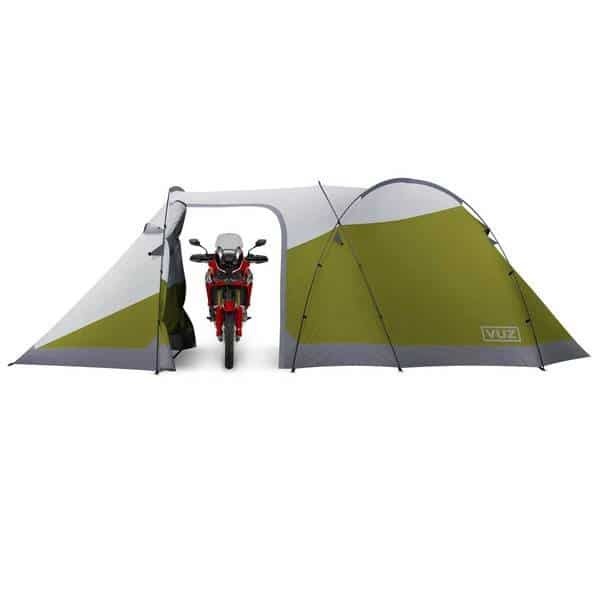 This 3-season camping tent or waterproof motorcycle tent measures 12 feet long. There’s plenty of space for you to stretch and lounge around inside while you wait out the rain. It has a spacious interior which can accommodate one bike and three people. It stands 7 feet tall and measures 8 feet wide, with the inner sleeping area at 9 feet and six inches long. 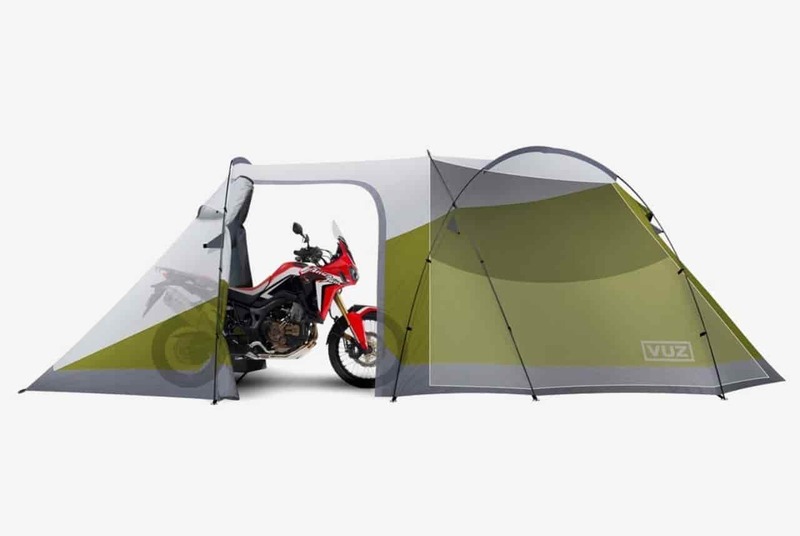 The VUZ Moto Motorcycle Tent also comes with four entry points for convenient in and out access and the multiple doors also offer bug protection and privacy. Moreover, the tent floor is made from 10,000mm waterproofing to ensure dryness inside, regardless of the heavy rains and strong winds outside. 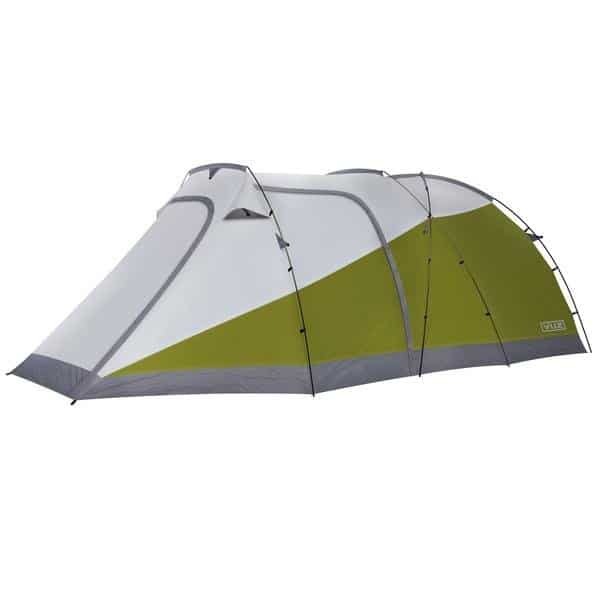 Best of all, it packs down for portability and it fits small spaces. 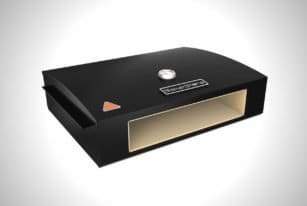 It weighs 13.6 pounds and stores easily. 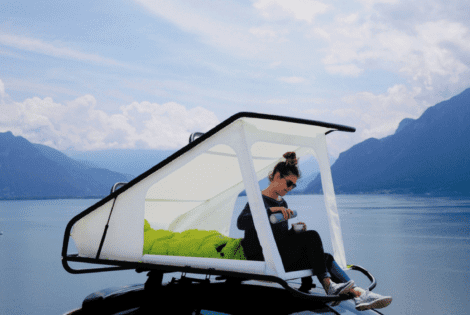 This motorcycle tent sets up fast too. 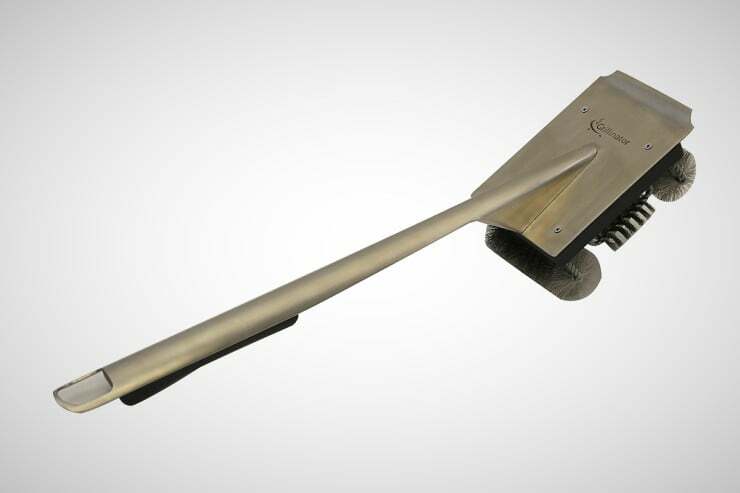 It comes with aluminum poles and stakes for a swift and hassle-free setup. 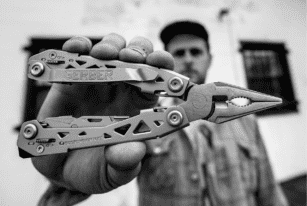 The Gerber Suspension-NXT is a butterfly-open multi-tool made of stainless steel. 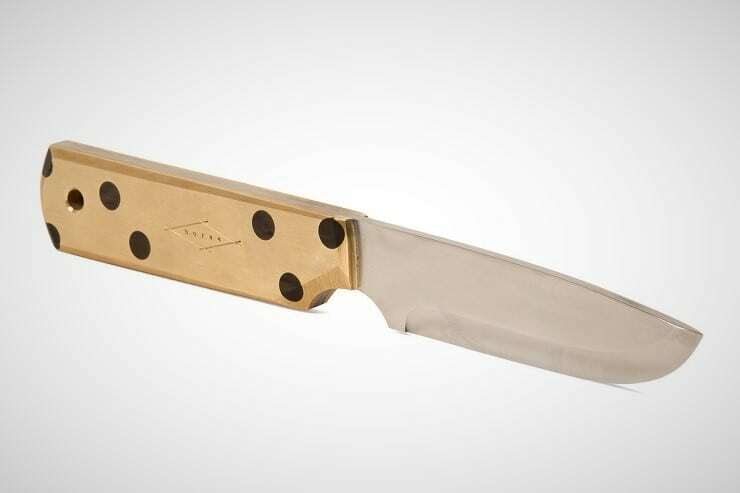 It packs 15 tools at a compact size that weighs only 6.4 ounces. Although it remains to be seen whether this will ever make it to the production stage and see the light of day, we feel it could be an excellent alternative to what's out there at the moment.